Europe shmeurope! Everyone and their friend are planning a trip to Paris, France; London, England; or Rome, Italy. You want to be different. You want action. You want adventure. You want to travel to Dubai. And AESU, the most trusted name in travel, makes it possible with our Affordable Student Trips, including Destination Dubai, an eight-day tour through the Middle East. Dubai is one of the seven emirates that make up the United Arab Emirates (UAE): the most modern and progressive emirate in the UAE to be exact. Dubai is extremely well known for its warm hospitality and rich cultural heritage. The shopping, partying, fine dining, intriguing deserts, beautiful beaches, and year-round sunshine don’t hurt either. It’s no wonder Dubai receives millions of visitors each and every year. The local currency is the dirham. There is no income tax in Dubai, which is one of the many reasons for No. 4. About 85% of Dubai’s residents are foreigners. Dubai has an indoor ski resort. 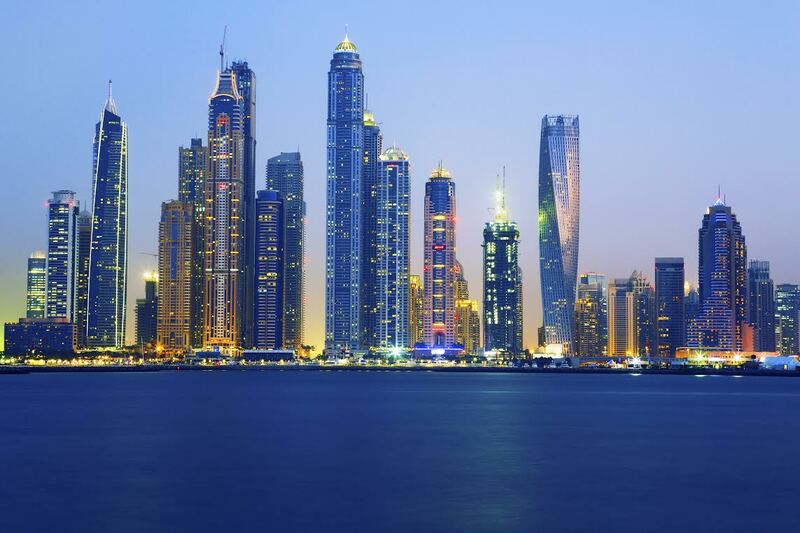 Dubai is considered one of the safest cities on earth, with a crime rate close to 0%. Dubaians celebrate National Day on December 2, the day the United Arab Emirates broke from the U.K. in 1971. Why not explore everything Dubai has to offer firsthand? Find out for yourself why Dubai is one of the world’s most intriguing destinations. Save up to $250 if you book your trip and pay in full by January 31st! Want help booking one of our Affordable Student Trips to Dubai? Please contact AESU by calling 800-638-7640 or fill out the contact form found on our website. And don’t forget to check out all of our great Travel Tips, especially the Travel Tips for Europe, before you head overseas. This entry was posted on Thursday, January 15th, 2015	at 6:20 pm	. You can follow any responses to this entry through the RSS 2.0	feed. Both comments and pings are currently closed.